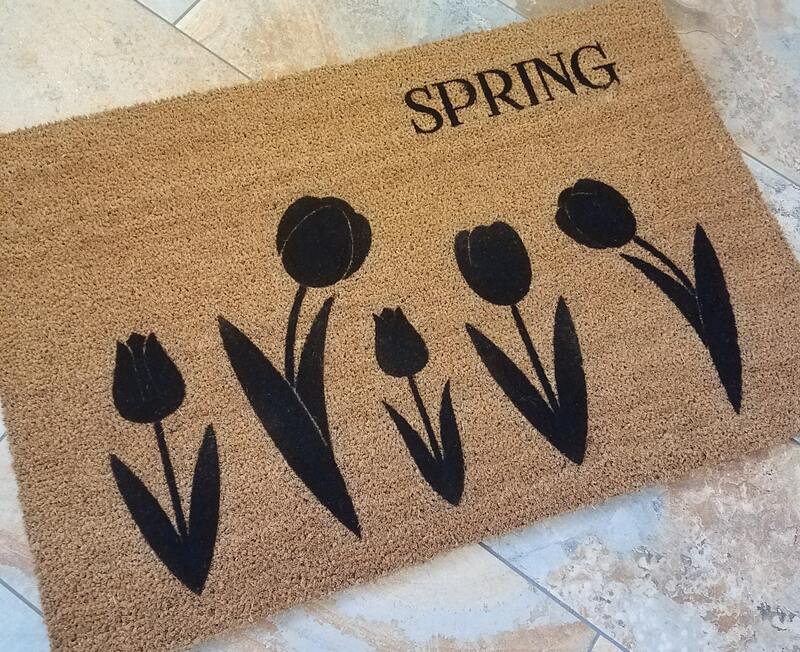 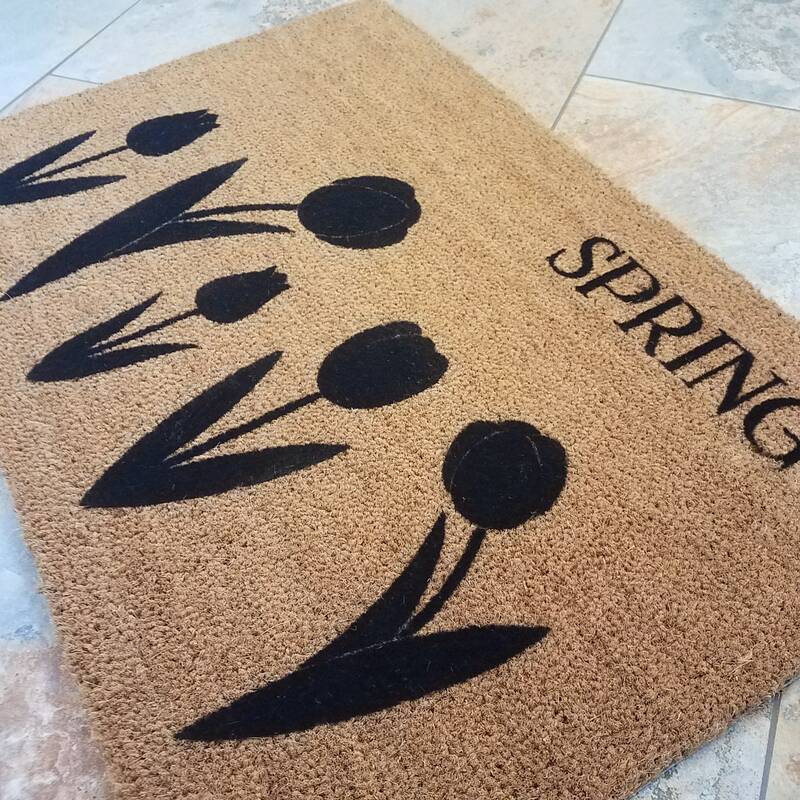 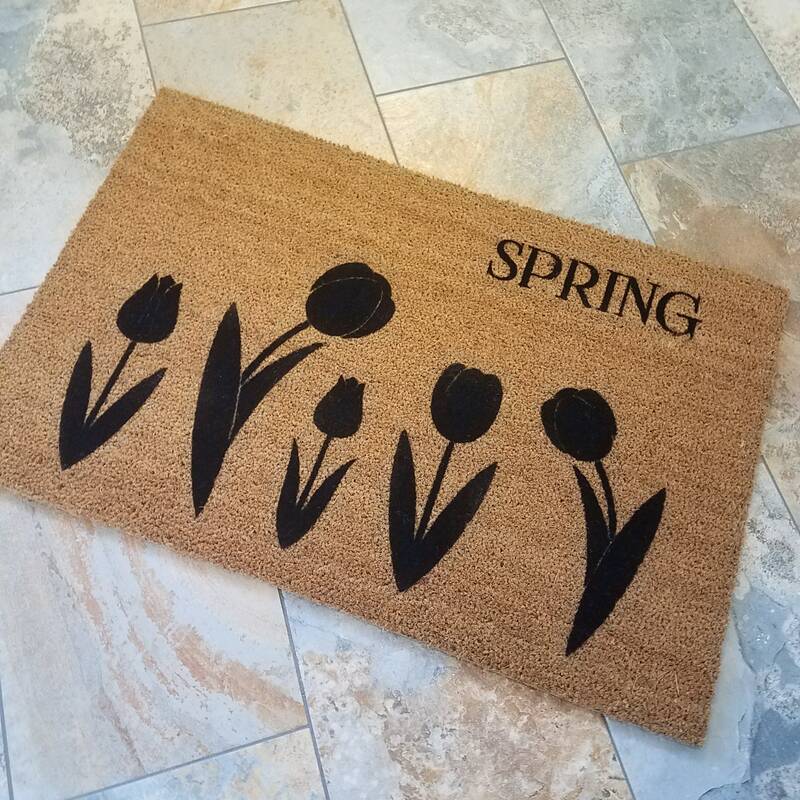 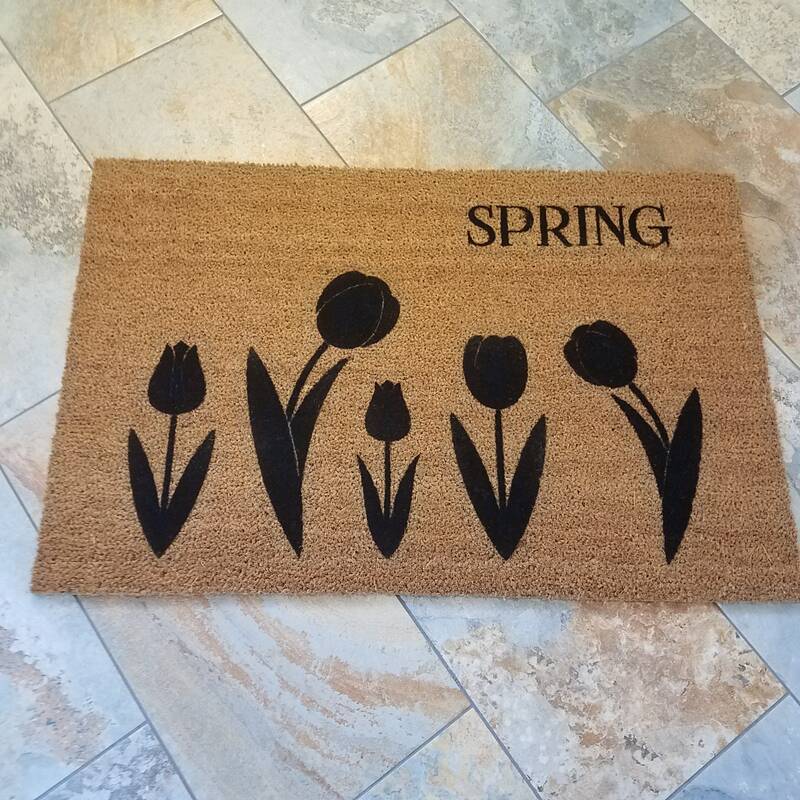 Our 'Spring Tulip' doormat has arrived just in time for the new season! 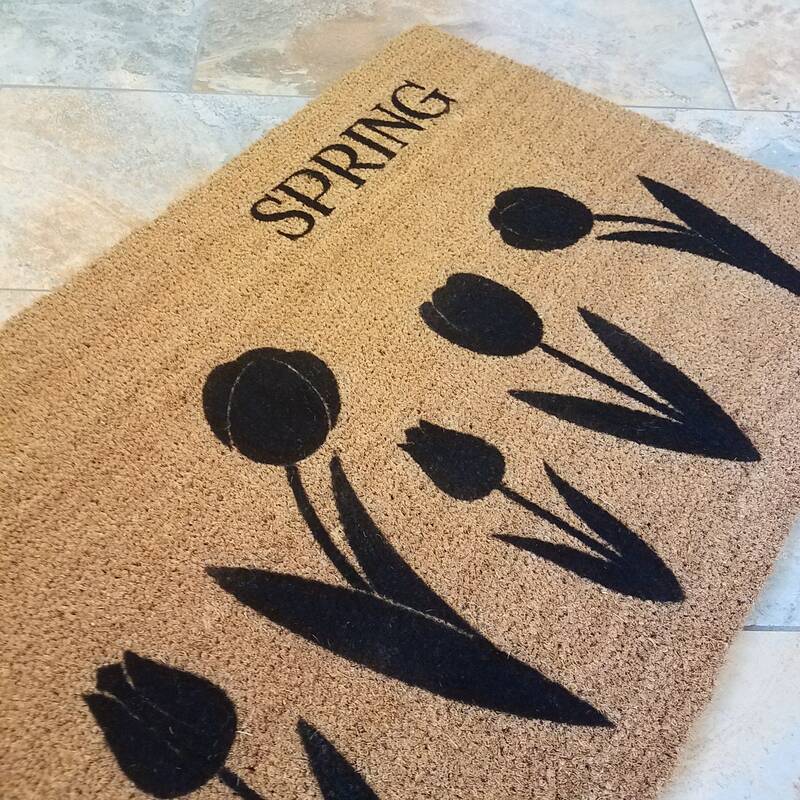 This door mat makes an amazing all-occasion spring-time gift, hostess and Easter gift! 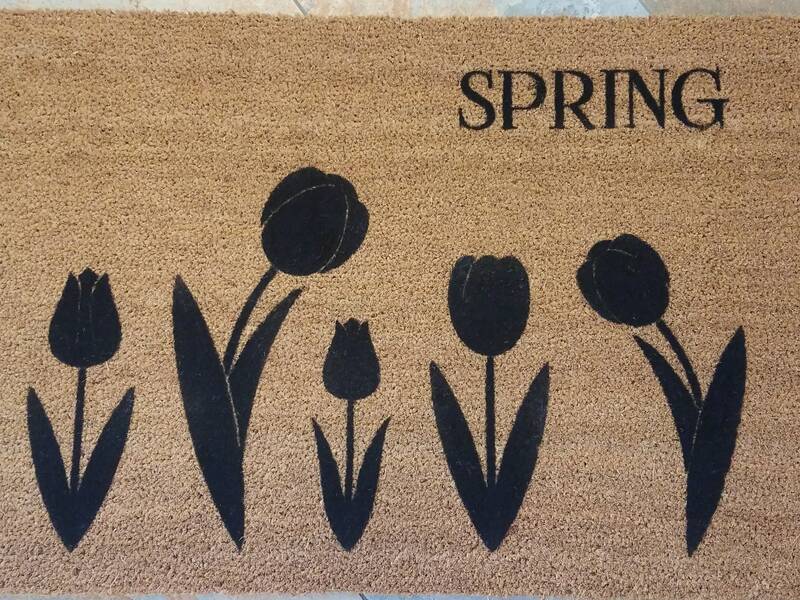 This door mat makes a beautiful home decoration piece.